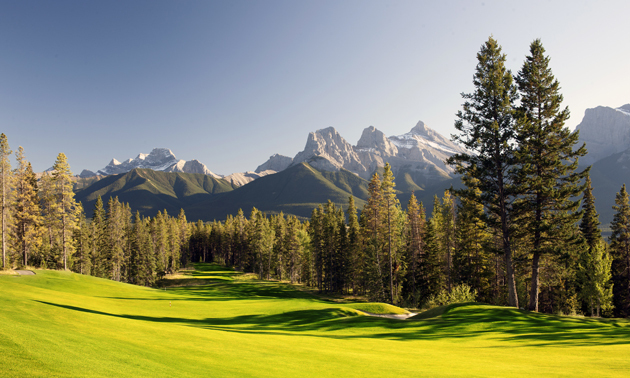 Silvertip Resort is similar in many ways to its sister course in B.C., Eagle Ranch—but it definitely has its own unique charm, as well. Being located on the southern side of the mountain range, visitors and members alike get to bask in the sun during Silvertip’s long, warm summer days. The beauty of the Canmore course doesn’t have to be fleeting, however: there are new developments and real estate opportunities coming up in the next year. The new homes aren’t all that are being added, either. Both Silvertip and Eagle Ranch are working on constructing a short course at their respective resorts. Silvertip has won a variety of awards, both for its food and its golf—including a 4.5 star rating by Golf Digest. Steve Haggard is the head pro at both Silvertip and Eagle Ranch. Check out his golf advice.